GCPC EPISODE 511 – Is It Cheating? Listener Gordon Goodall (Velosaurus) sent us a whole list of examples and asked the simple question – Is it Cheating. Tonight we are going to go right down the list and discuss that very thing. On Sunday, October 8, earn a new souvenir by learning about the Earth! All you have to do is go out and find an EarthCache on International EarthCache Day 2017! Finding an EarthCache is a great way to learn about the Earth. These geocaches do not have physical containers, but instead bring you to unique locations to teach you a geological science lesson. In anticipation of International EarthCache Day, we’re sharing six fun facts we’ve learned from EarthCaches found around the world. Is It Cheating: We ran out of time but there were a couple of discussion points. Here they are for your discussion. 10. Placing geocaches under a sock puppet account so that you can find them? Has been done by someone wishing to maintain their geocaching streak and/or boost their First to Find count. 11. How many people share a geocaching account and alias? Obviously the larger the number of people sharing an account the easier it if for that group to solve puzzles, get multiple finds in a day as they don’t necessarily have to geocache together and continue caching streaks. A group of 8 could find one cache each and get 8 different icons in a day for example. Here are my thoughts on the recently revised cache placement guidelines. I agree with a comment in a Geocaching.com forum saying that it was nice to be able to tell land owners that new geocaches can not be buried, and now that rule is being changed, appeasing landowners may be a bit harder. The main fear seems to be that a new geocacher might forget that only certain caches, such as Mingo, are buried and start digging in a sensitive area. 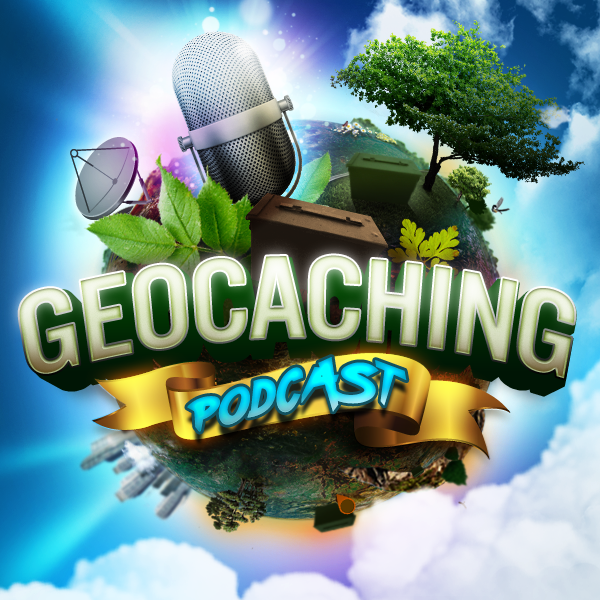 (https://forums.geocaching.com/GC/index.php?/topic/345901-updated-geocache-hiding-guidelines/#comment-5677422) Have any of you heard of a large push from the geocaching community to allow caches to be buried? A person in the Gsreboot chat room pointed out that fake sprinklers are partially buried, and placing one does break ground. However the comments appear to be organized by date instead of subject. To me it would be preferable if people could create different threads for discussing different aspects of the new guidelines. Just my two cents, and thank you for the shows. By headhardhat Comments Off on GCPC EPISODE 511 – Is It Cheating?